Read from Jessica Douglass, GMBA Class of 2018, on a journey to Patagonia as part of the GMBA Deep Dive! As a GMBA program participant working within ZX Ventures, I have invaluable opportunities to learn about many different parts of the company through our sessions and regional “Deep Dive” programming. 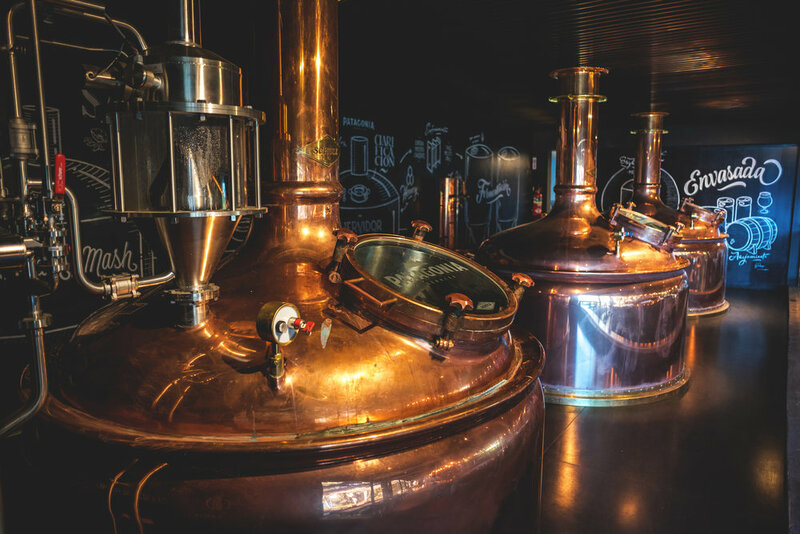 A Deep Dive is a week where the entire GMBA cohort travels to an Anheuser-Busch InBev zone to hear from executives and experience the local ways of doing business. My cohort just returned from an incredible trip to Argentina that brought the company to life in a brand-new way. The first half of the week was in the city of Buenos Aires, learning about the local marketing challenges, how they’ve successfully repositioned some major Argentinian brands, and how that’s translating to a sales strategy on the ground. We visited the Quilmes brewery and experienced a beer pairing with (delicious) local foods. But I think my entire class would agree that the most impactful part of the trip came towards the end of the week, during our trip to Patagonia. When we stepped off the plane in the town of Bariloche, I could hardly believe my eyes: the sun was setting behind a vast stretch of mountains. The next morning was even better, waking up to the glistening lake waters nestled between snow-capped mountains. But of course, the best moment of the trip was arriving at our Patagonia microbrewery, situated at the top of a hill overlooking the expansive scene I just described. Sipping a 24.7 Session IPA while surveying one of the most beautiful landscapes I’d ever seen was a moment I’ll never forget. 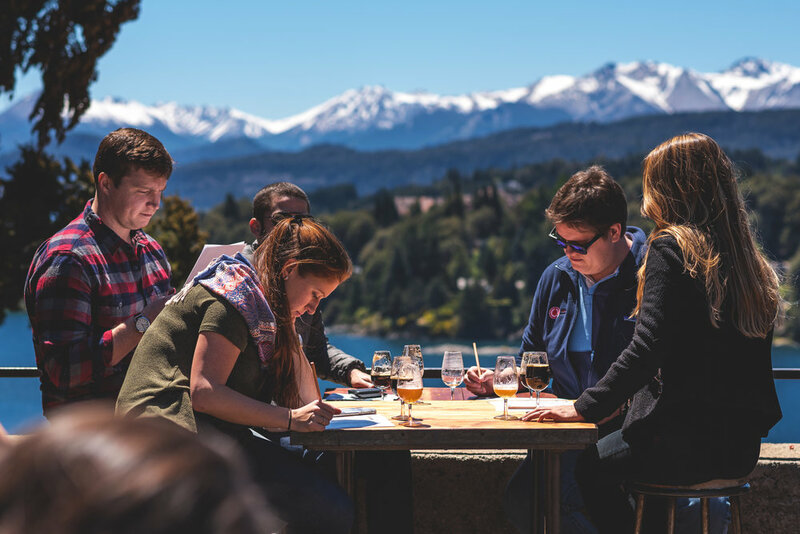 It really drove home what an incredible insight the Patagonia brand team has landed upon: once a craft beer establishes a discernable place and face, everything else is easy. From the logo, matching the outline of a classic Patagonia mountain range, to the story of their pine ale created by a brewer who wanted to capture the feeling of being at the brewery, every initiative seems to flow naturally from that exact spot on earth. As part of the Specialties team at ZX Ventures, I can attest that we try to bring this insight to our brands every day. 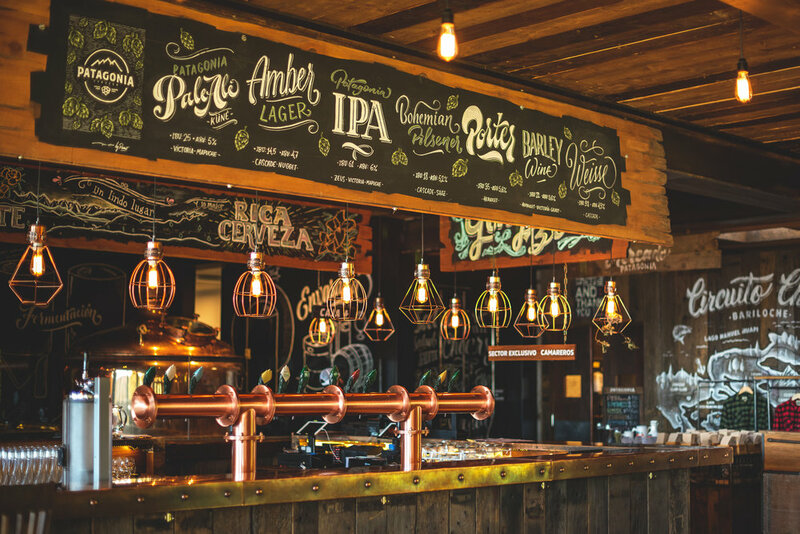 We’re constantly centering around the core truths of our brands—their founding teams, original brewery location, and authentic stories—in setting brand strategy. Whenever we come up against an existential conflict, we always come back to the place, face, and story of the brand to lead our way.